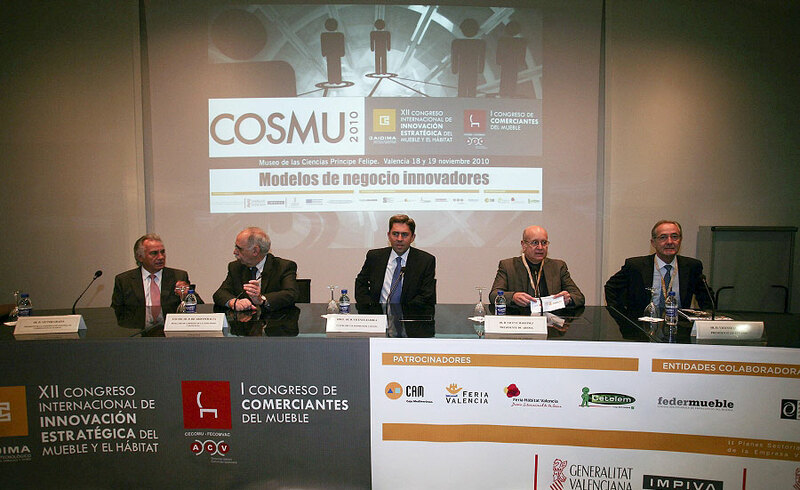 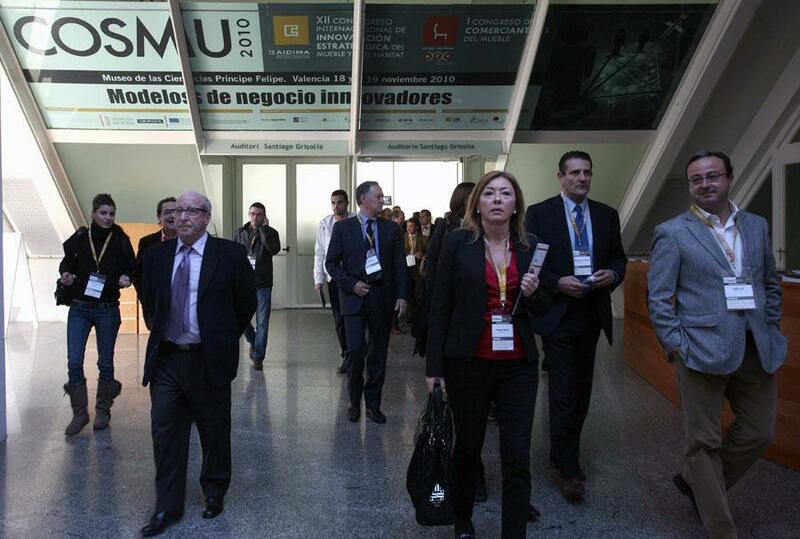 This year´s COSMU conference, titled “Innovative Business Models”, was held at the Príncipe Felipe Science Museum in Valencia. 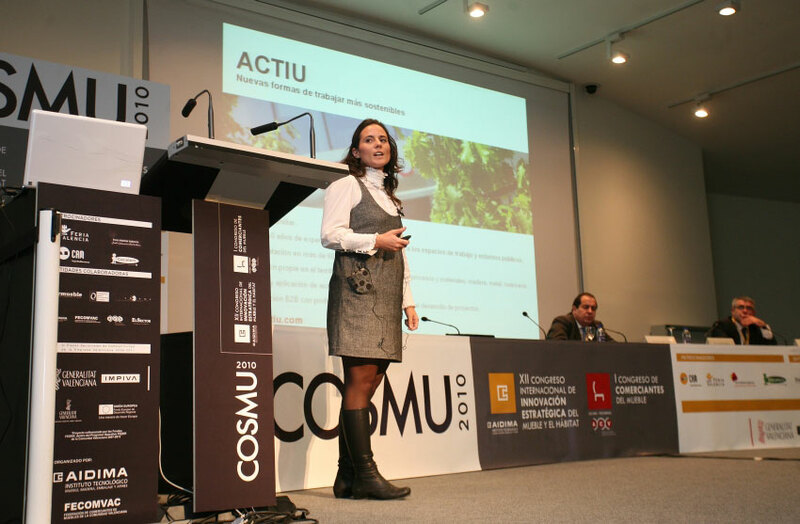 The various speeches included topics such as Spain´s economic context, the keys to creating and implementing an innovative business model, the customer-driven approach as a source of innovation, changing to new business, and managing change and sustainability. 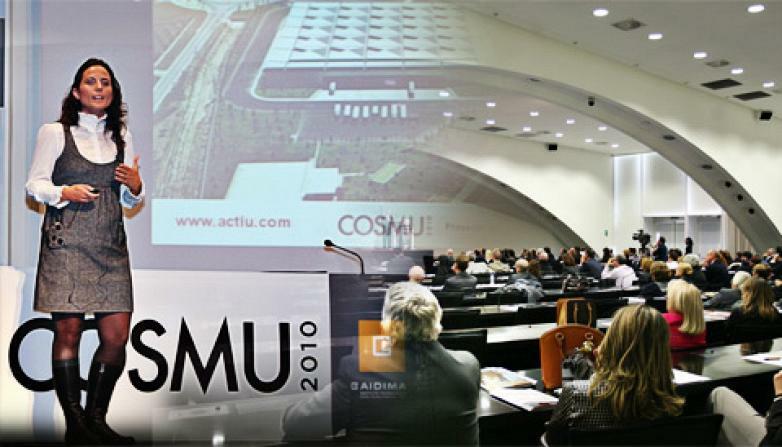 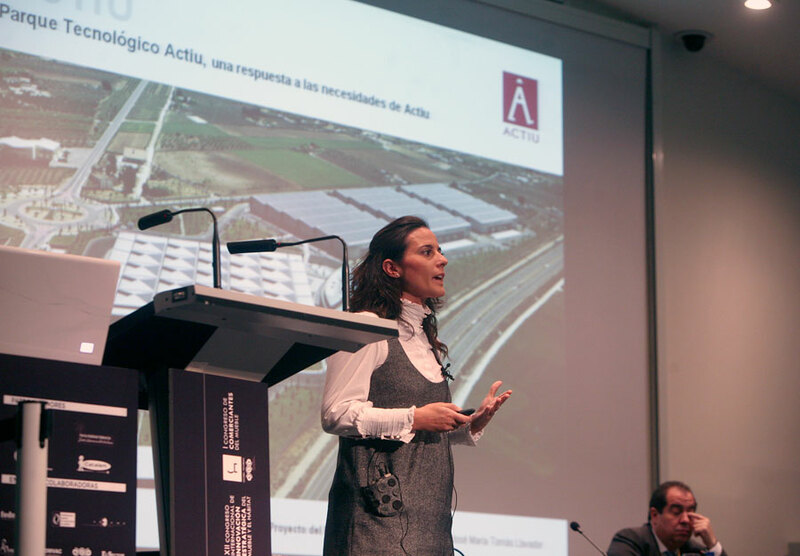 Actiu´s speech on the last of these subjects focused on managing the company´s change in its business strategy towards sustainability, giving the example of the company´s new production, logistics and management facilities opened in November 2008. 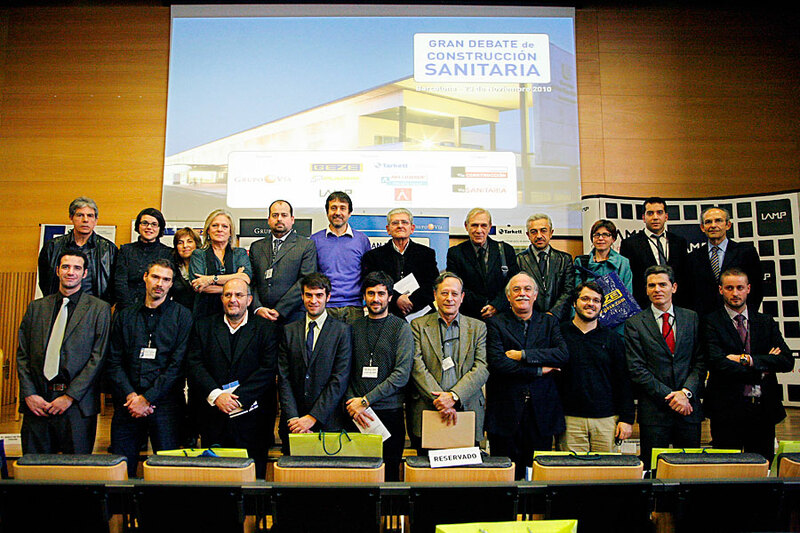 Organised by the Via Group, the Barcelona Health Construction Conference brought together around a hundred professionals from the architecture and construction sector to discuss the key points in developing good health-orientated architecture, and Actiu was invited to share its experience in fitting out hospitals. 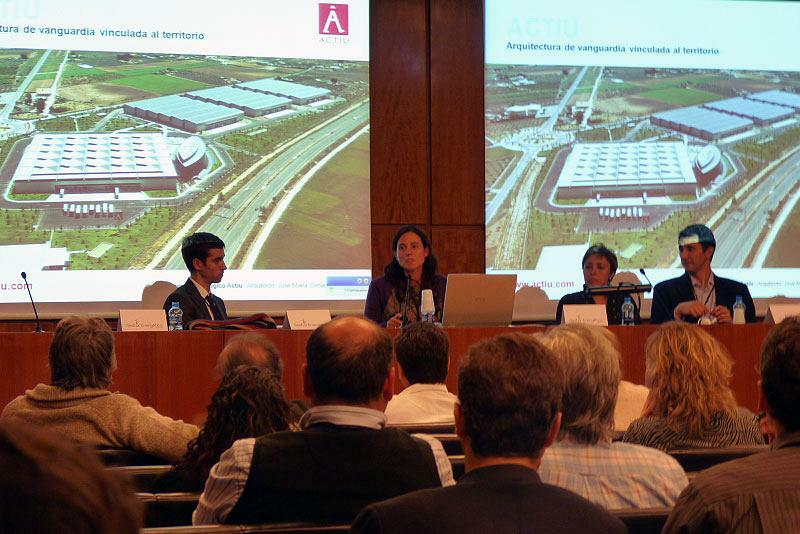 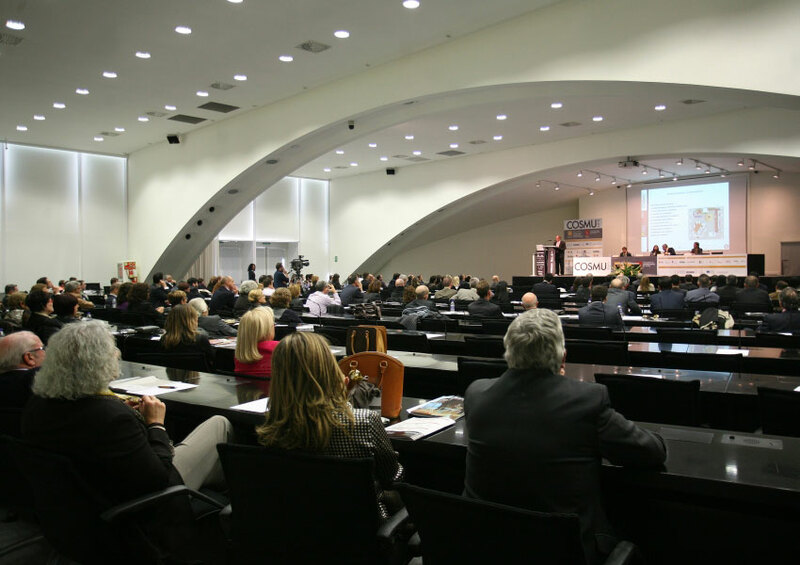 The conference was attended by construction companies, investment consultancies, hospital managers and project managers involved in projects of this kind, as well as leading architects such as José María Tomás Llavador, who is committed to ensuring the quality and prestige that hospital architecture deserves. 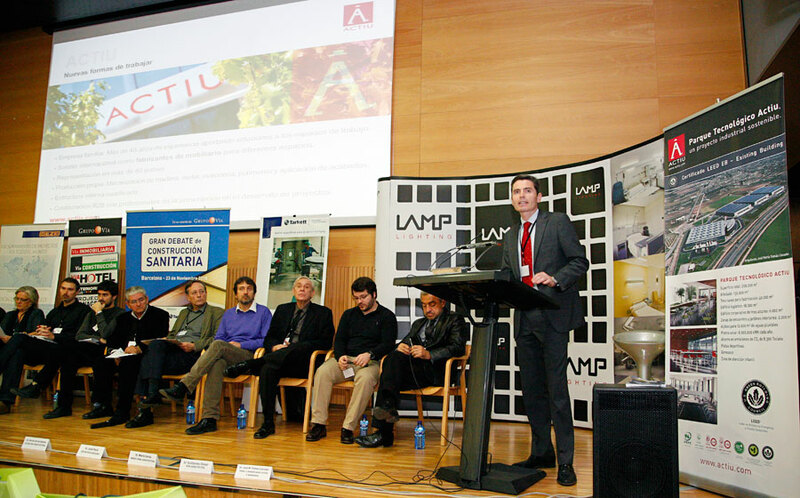 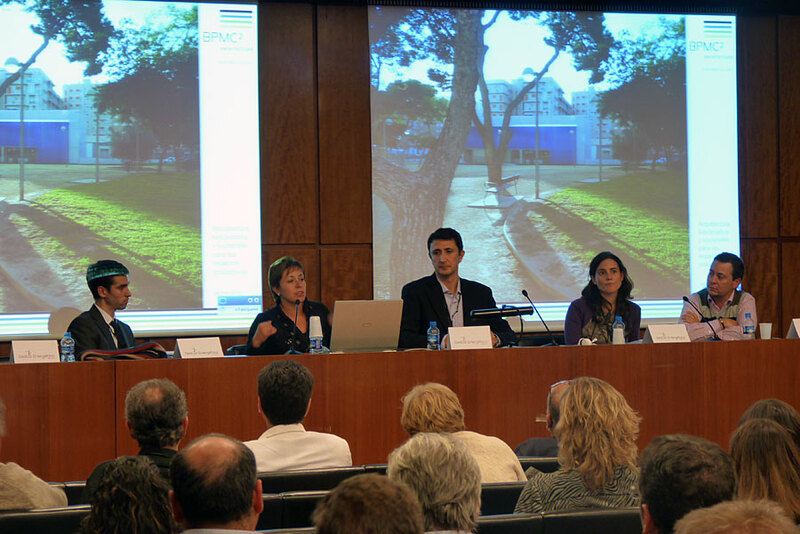 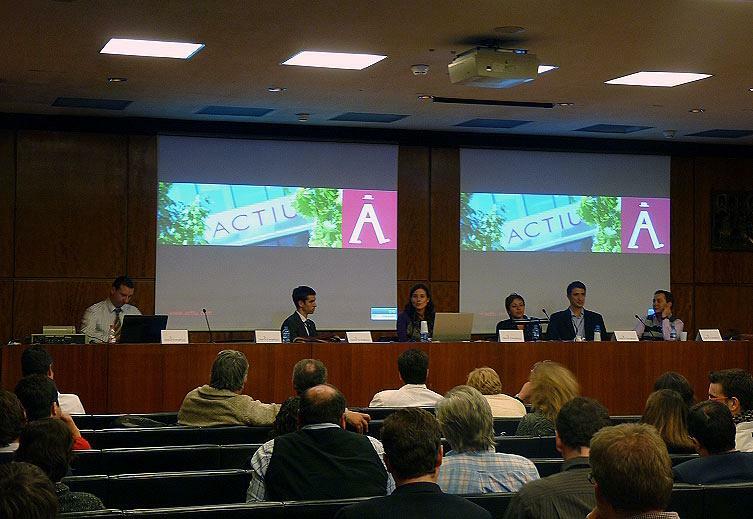 On 16 November, Actiu was a speaker at the Barcelona Energy Efficiency Conference. 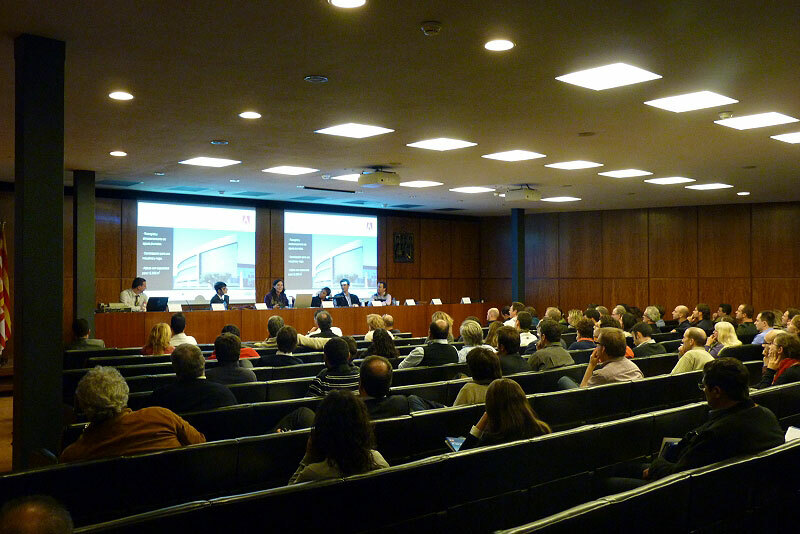 Together with BPMC2 Architectura, the company was invited by Maygmo Civil to the conference on “How to make a building with high energy efficiency” organised by Gestor Energético at the Catalonian Architects´ Association in Barcelona. 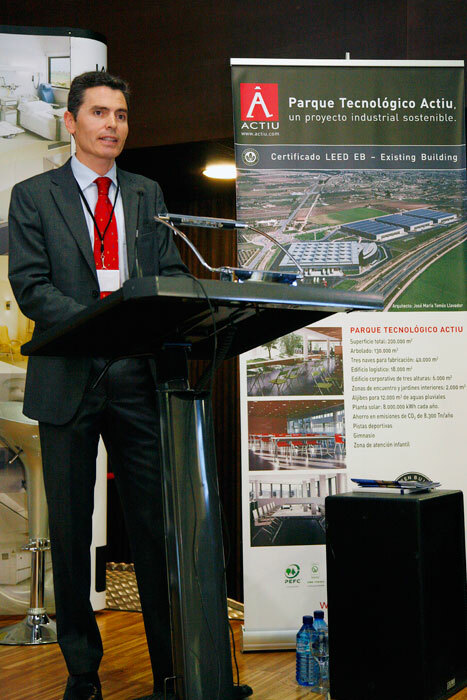 The conference included a balanced mix of speeches that presented a strategic vision for the future of the construction industry, as well as practical examples of energy efficient buildings, such as the Actiu Technology Park.